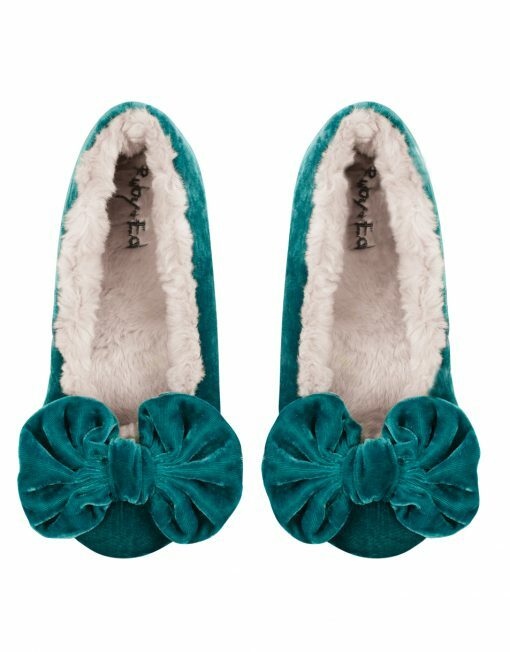 Ruby & Ed have become renowned for these stylish bow ballerina slippers in velvet. These are part of the new range in beautiful viridian green. Gift wrap this item for £4.00?